Ever since his first visit to Iceland, nature photographer Theo Bosboom has been fascinated by the raw beauty of the country and the wide diversity of landscapes and natural phenomena found there. On Iceland, he feels closer to nature than anywhere else: "It is as if I experience nature more intensely here. Iceland gets under my skin, moves me, and overwhelms me. Time and time again." 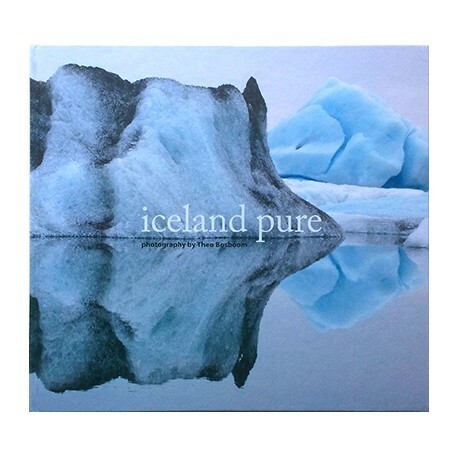 iceland pure captures his vision of Iceland with images that range from wide-open landscapes to little-seen details, graphical forms, and abstracts.